AFRO-LATINA represents so many of us of African descent that don’t fit the stereotype of what is considered Latina. 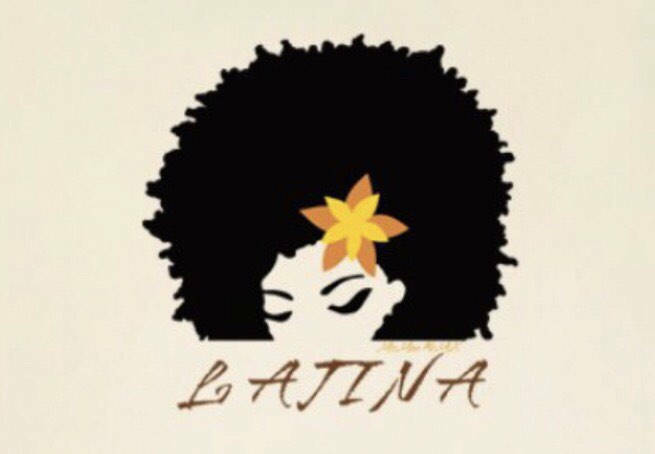 We are letting the world know we are an array of chocolate, mocha, caramel, butter pecan and vanilla hues and it doesn’t make us any mas o menos Latina. Celebrate the diversity of embracing your beauty! This versatile stylish tote bag is great for anything from running errands to hitting the beach. Rock with your individual beauty and sass! 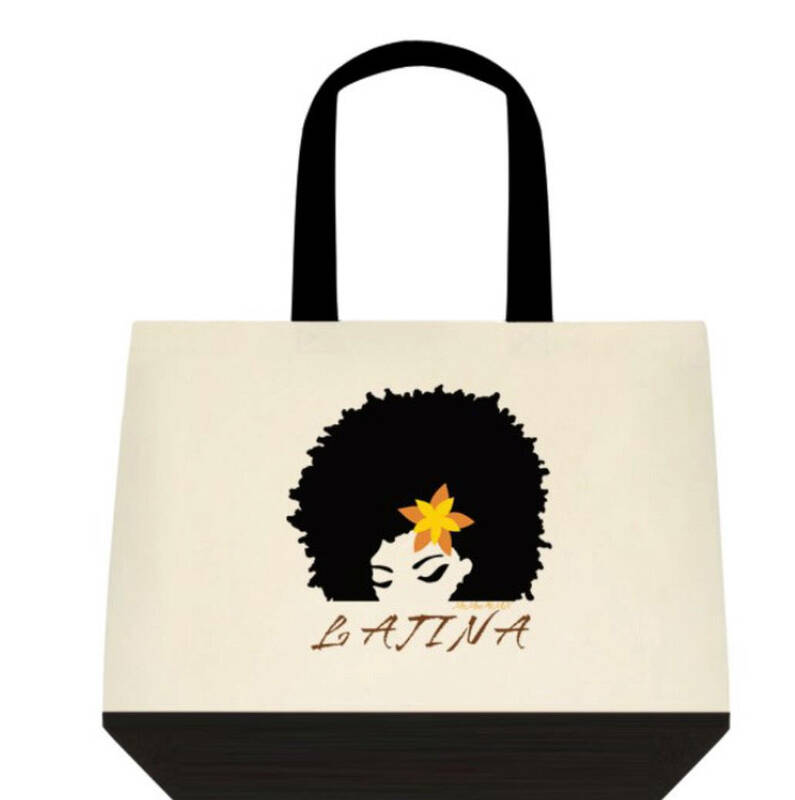 Made from cotton canvas and with Afro-Latina orgullosa.